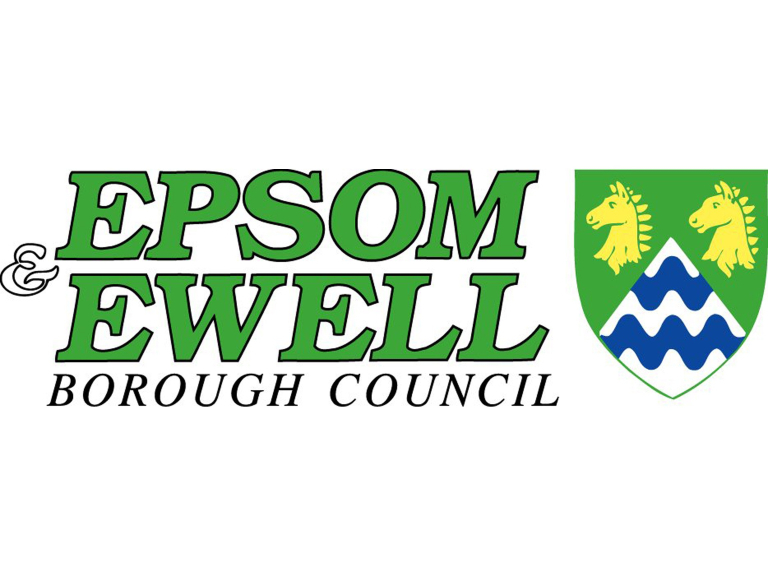 Councillors have chosen to allocate nearly £250,000 of Community Infrastructure Levy receipts on a selection of projects within Epsom and Ewell. The Community Infrastructure Levy (CIL) allows the Council to raise funds from developers undertaking new building projects in the borough and is used to support new physical and social infrastructure and also to improve existing facilities. Under legislation, 80% of total CIL collected has to be allocated towards borough wide infrastructure and up to 5% towards administration. In addition, at least 15% of levy receipts must be spent on priorities that have to be agreed with the local community. This 15% is often referred to as the ‘neighbourhood portion’ of the levy. In Epsom and Ewell, councillors were able to bid for these funds from the neighbourhood portion of the levy for projects within their wards, with successful bids selected by a committee of councillors. Councillor Eber Kington, Chairman of the Strategy & Resources Committee, said “This is the first year councillors have been able to allocate funds under the new CIL process. The successful bids include leisure, environmental and infrastructure projects in seven of the borough wards. “Local councillors nominated projects for funding in their respective wards based on discussion with local people. However many of the local projects, such as a new and modern bus shelter to the rear of Epsom General Hospital and the restoration of footpaths in Horton Country Park, will benefit residents across the borough too.